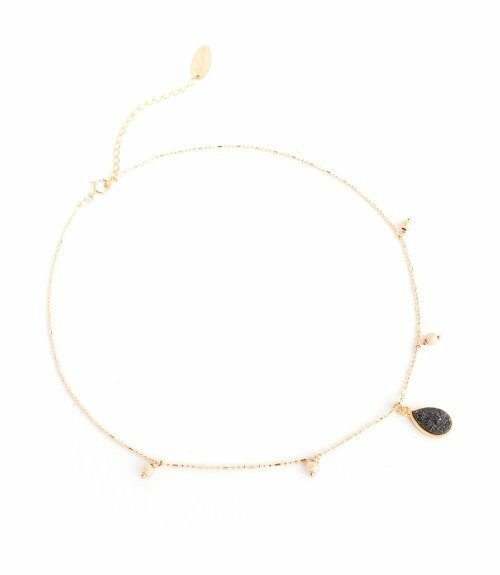 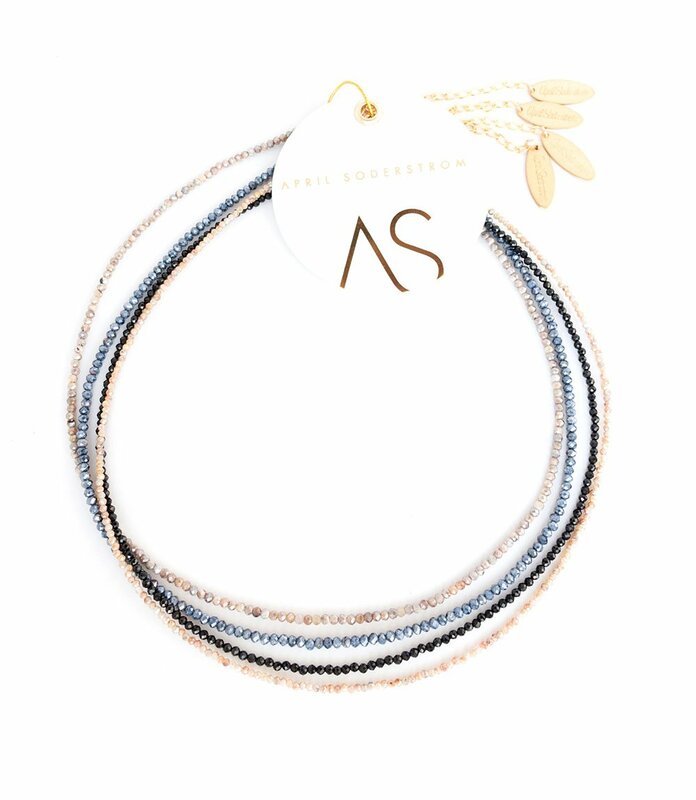 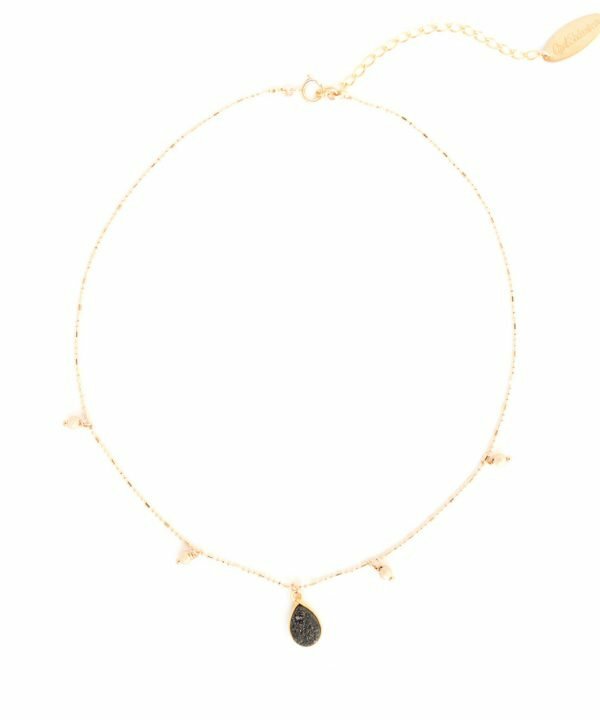 This choker necklace is what you’ve been dreaming of! 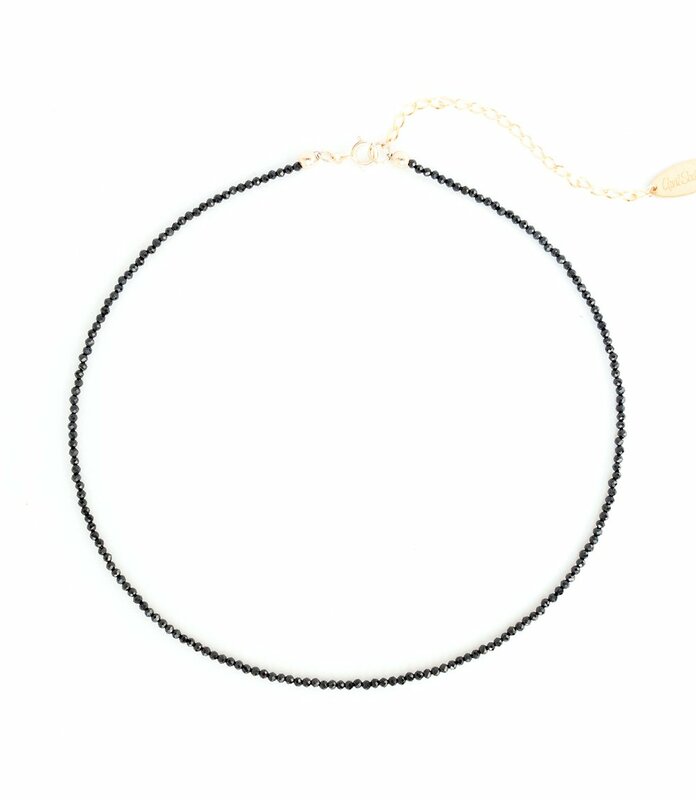 The glittery, diamond like sparkle of the semi-precious micro-faceted Silverite beads will simply take your breath away. 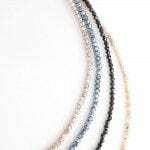 Check out the other colors of the Dia Choker and don’t be scared to layer them up for extra sparkle.